CUs must understand how millennials and Gen Z interact with new technologies in order to earn their trust. Mehmet Sezgin’s , CEO of myGini, article at Credit Union Times. Millennials are the first generation to carry the whole world in their pockets. For them, the comfort of online shopping and interacting with brands or services with a mobile app trumps walking into an actual branch. But that comfort doesn’t translate to overspending. In fact, many millennials are looking to technology to help them better manage their finances. They are not alone in this. Generation Z – the cohort following millennials – are fresh to the banking scene and have never known life without smart gadgets and Google. Credit unions will need to understand how this digitally-savvy and mobile-centric group of people is interacting with new technologies in order to earn their trust. 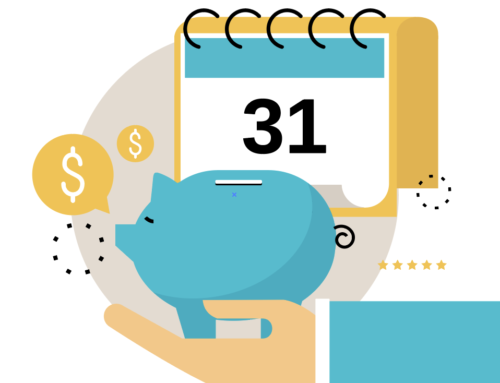 Younger generations want to use technology to better manage their money, and mobile apps give them a chance to keep an eye on their cash flow and find out about new deals and rewards. 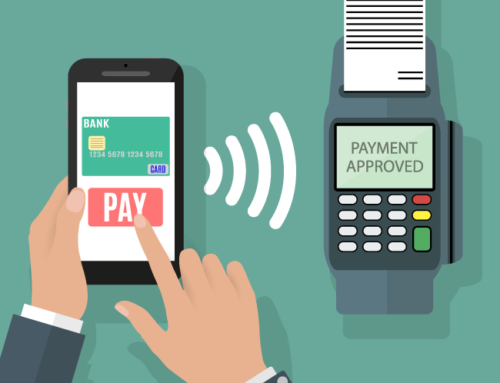 The relationship between cardholder and banking provider needs to reflect this new dynamic. Credit unions need to embrace a mobile-first mentality and introduce host card emulation (HCE) and QR-ready apps if they want to keep their interest – and their loyalty. Consumers want to feel in charge when it comes to their expenses. The priority for credit unions should be to create new, smarter ways for their cardholders to spend their money and increase cardholder purchasing power. Offering options such as keeping cards in a digital wallet, setting spending control settings for outgoing payments and the ability to monitor their balance from the mobile app will empower cardholders to achieve better money management. Another way to empower cardholders to make purchases in a way that gives them greater control over their cash flow is to offer easy installments on card payments. There is technology out there already that allows card issuers to achieve this in real-time, at the point of sale, by sending out push notifications. 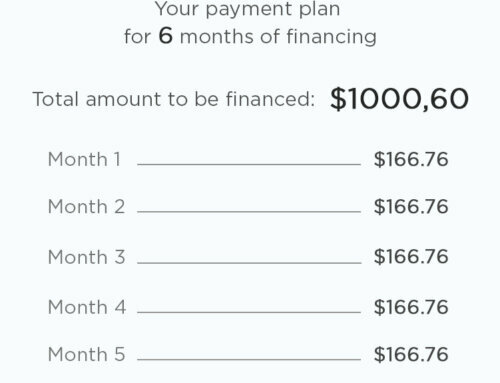 Credit unions can determine which cardholders and card types are eligible for installments at which retailers, and specify duration, spending thresholds or interest rates. This helps them differentiate their offering in creative ways and make the credit union’s credit card the number one consumer card of choice. Rewards programs are a great way to incentivize return spending – in fact, nearly 30% of American adults, over 70 million people, use their credit cards to earn rewards, according to Finder.com. But to build a relationship that truly fosters loyalty with consumers, collecting coupons simply won’t cut it. Modern shoppers are after a convenient digital experience. A recent survey reported by Techvibes.com pointed out that over three in four consumers want access to deals and rewards tied to their card immediately, at the point of sale. 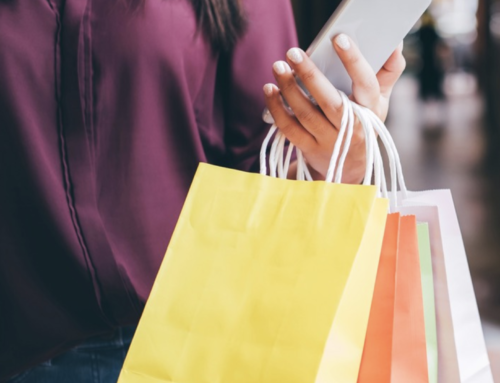 Financial institutions can get ahead of this trend by tailoring rewards to previous shopping behavior and notifying cardholders of relevant, readily available offers on mobile. Real-time engagement is key. Loyalty isn’t static – it is the result of proactive digital engagement. Consumers will get bored and turn away from evergreen loyalty programs that offer the same rewards over and over again. Being able to offer more dynamic rewards programs is a key driver of loyalty in banking – and mobile is where it all happens. Until recently, traditional financial institutions saw fintech startups as competitors. Today, more are starting to warm up to the idea of collaborating with them in order to achieve a new type of user experience. These financial institutions – especially small and mid-size ones – realize digital is what their customers or members want, but sparse resources, fear of lengthy infrastructure projects or lack of experience might limit them. It doesn’t have to be this way. Fintech partners can help credit unions stay on the right side of digital disruption in the industry by allowing them to offer services that provide real business results in the long term. Lack of infrastructure is a key concern for some of the small and mid-sized financial institutions and card issuers when it comes to enhancing their offering. Large infrastructure investments often mean financial institutions need to commit to a single approach. But with the pace of technology disruption intensifying, how can they make sure they see ROI before the next wave of innovation hits? This is where collaborating with the right fintech can make a difference. When banking providers opt for cloud-based service delivery, the need for investment in new infrastructure disappears. Additionally, offering payment installment options and dynamic loyalty programs via a cloud-based mobile app has the bonus of delivering a new, personalized and exciting user experience without the need for credit unions to re-engineer their IT systems. The new language of banking is one that aims to keep consumer relationships dynamic, personal and proactive, and is communicated through digital services delivered on mobile. Financial institutions that fail to realize the power of this face the possibility of quickly becoming irrelevant. Those that are able to push relevant, useful and exciting offers to cardholders via a mobile app and tailor their offers to individual shopping preferences, the latest trends or buzz-worthy events will earn and retain consumers’ loyalty – and get ahead of the competition. Credit at the point of sale!